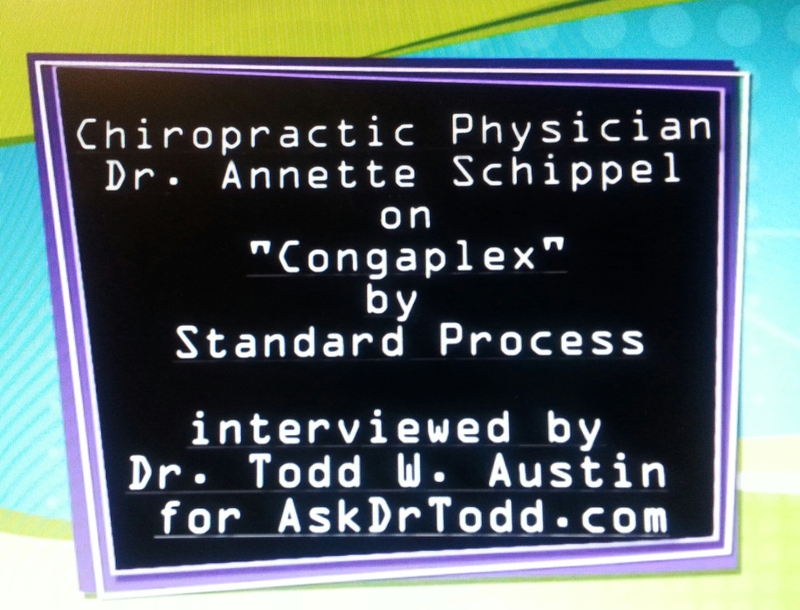 This entry was posted in Clinical Nutrition, Holistic Health, Springfield and tagged Austin Family Chiropractic, cold, Congaplex, Echinacea, flu, health, Immune, Schippel, sick, Standard Process, Todd Austin by DrTodd. Bookmark the permalink. Very energetic post! I liked it. 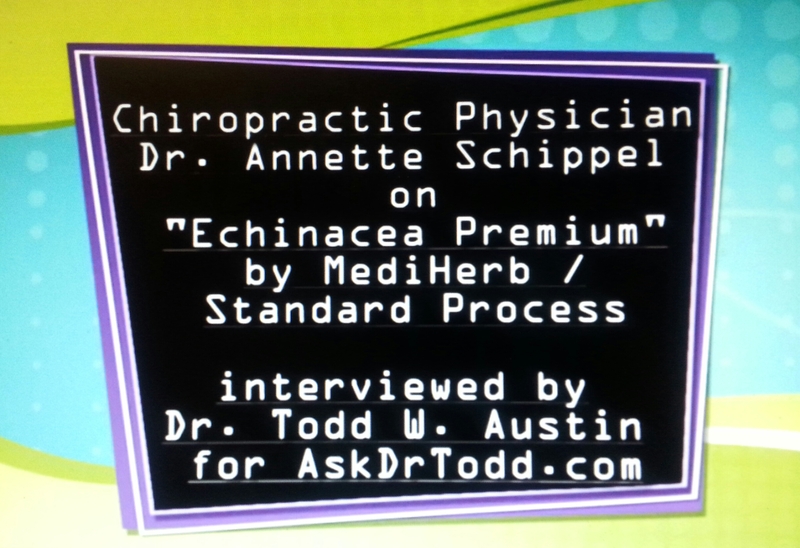 Magnificent site, Dr. Todd! Plenty of helpful information here. I’m sending it to several of my buddies also. And naturally, thank you for your efforts! Your way of explaining everything in this article and videos is very good. All can effortlessly know it now. Thanks a lot! It almost seems impossible to not write about the flu each year once flu season starts. This is especially true because of the sudden and drastic rise in cases in our area over the last few weeks.